Thatcher Schools will be using curriculum provided by CommonSenseMedia.org to provide Internet Safety Education to its students. Below is a schedule of the curriculum. 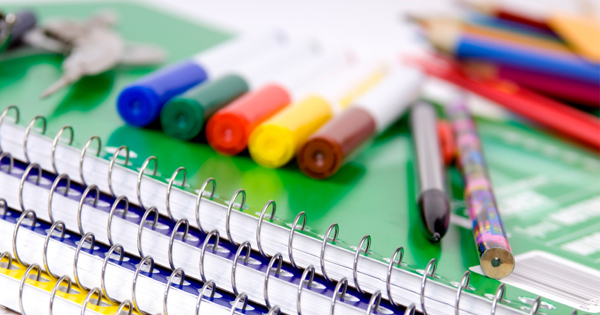 Lessons are assigned during benchmark years so that students are educated about all topics required by CIPA in one year. For more information about the program or CIPA requirements, contact Amy West at 348-7207. K-12 students can now access learning resources from their favorite PBS programs on-the-go with the NEW PBS Student app! Click this link to see the resource. 1. Change them often and don’t leave them lying around! 2. Never share your passwords with your friends or other people online. 3. A good password will not be in any dictionary in any language. 4. Do not use significant dates or names for passwords. 5. If you are supplied with a default password, change it immediately. 6. Don’t use the same password for everything. Use a different password every time. 7. 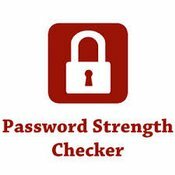 Use a software password safe with a very long access password (20+ characters) to store passwords. 8. The longer a password the better. 9. Passwords should contain upper & lowercase, letters and symbols. 11. Never write down a password.